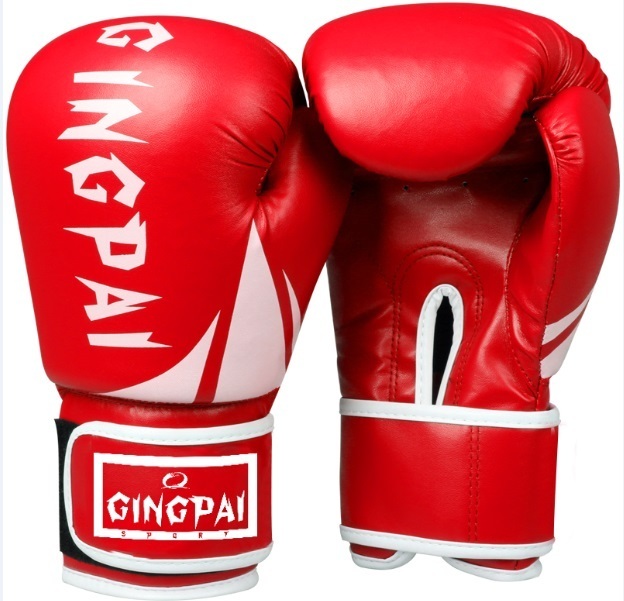 Kids Boxing Gloves. 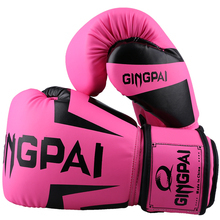 Let the children practice Martial Arts. 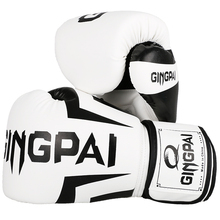 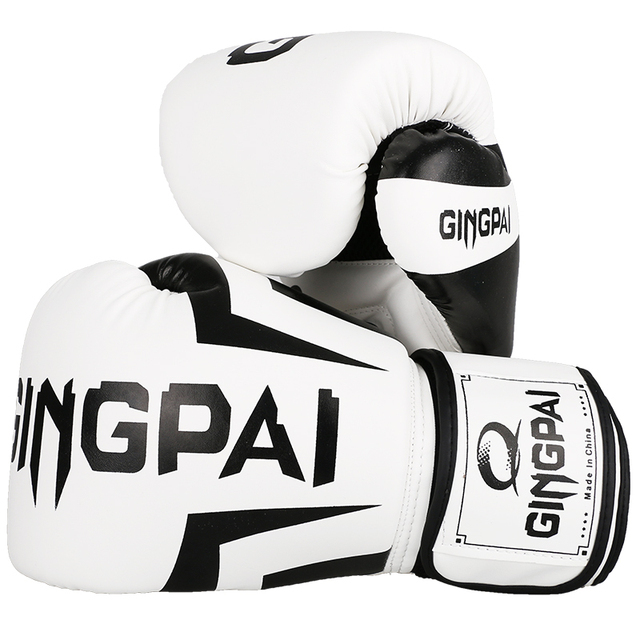 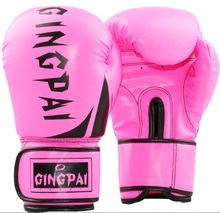 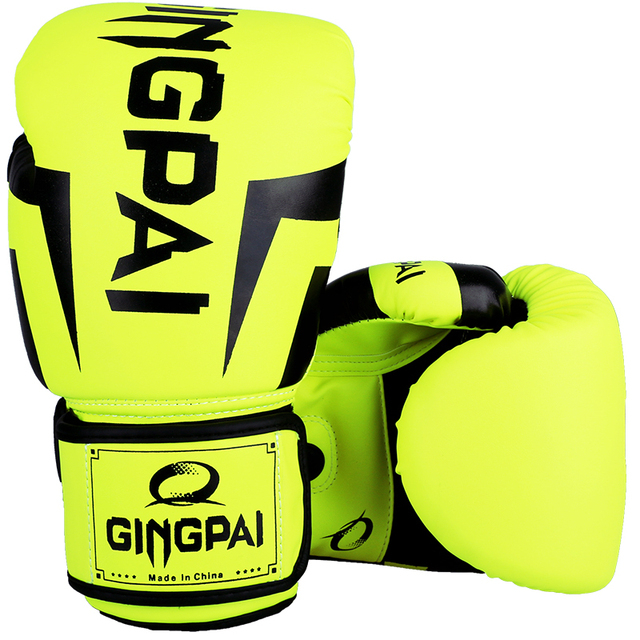 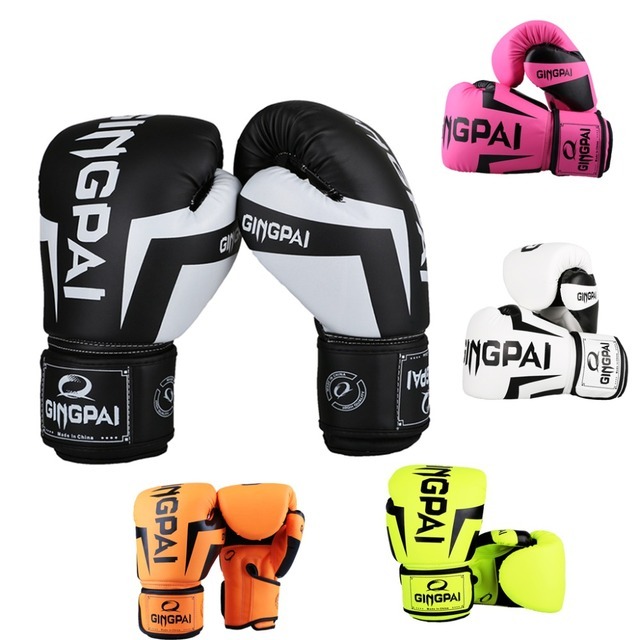 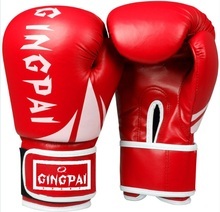 6 oz martial arts gloves in modern and cheerful colors, for the safe practice of Muay Thai, MMA, Karate, Taekwondo etc. 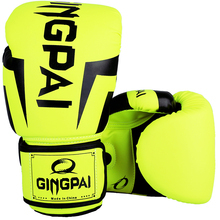 Available in various colors and design variations.